Ensure the restaurant is in full compliance to all local, state and federal regulations to include health regulations, hour and wage regulations, age restrictions, fair employment practices, ADA and any other appropriate regulations required for the legal operation of the business. 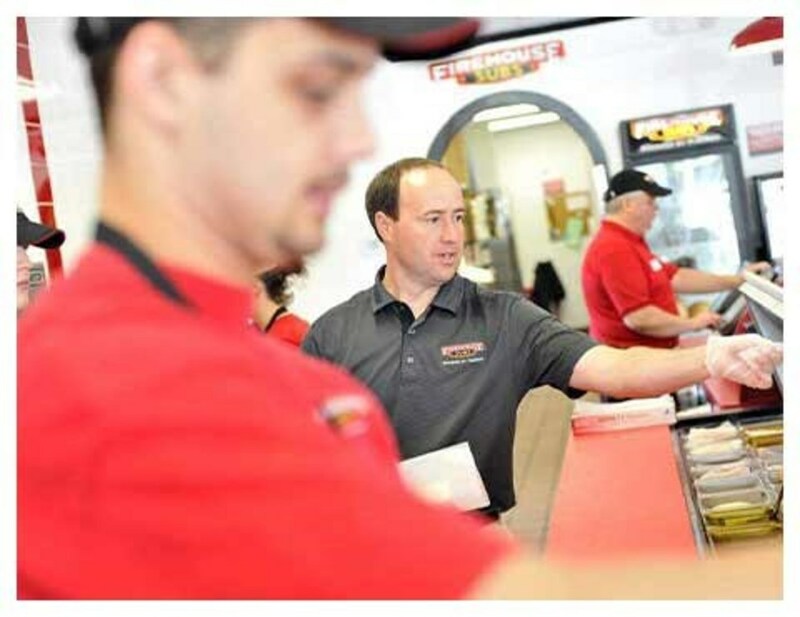 Ensures profitability of business by operation shifts within established guidelines and requirements for food cost, labor, controllables, utilities and sales growth. 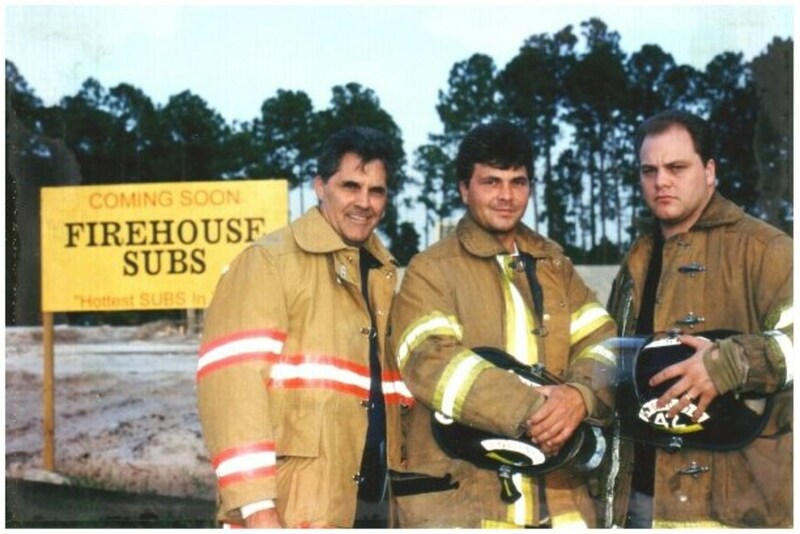 Providing leadership to the restaurant team to consistently meet standards of superior guest service, quality and cleanliness while embracing the Firehouse Subs® “culture” and mission and vision statements. Assists the GM in coordinating and implementing current operations game plans and company initiatives in a profitable and timely manner. Participates in interviewing, hiring, training and disciplining employees under the guidance of the GM. Communicates effectively to the GM/Owner all issues that may impact business. Any other duties assigned by GM/Owner.